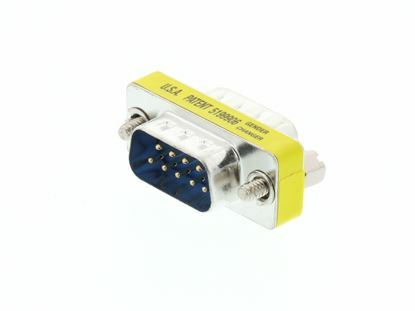 Networx® DB9 Female to Female Gender Changer's are an inexpensive and convenient way to adapt a pre-existing cable. 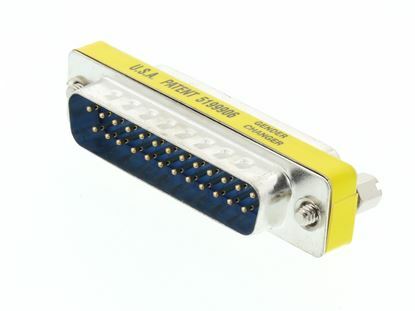 Networx® DB9 Male to Male Gender Changer's are an inexpensive and convenient way to adapt a pre-existing cable. 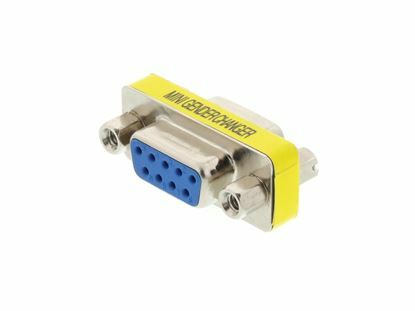 Use Our Computer Cable Store™.com DB9 Port Saver - DB9 Male to Female as an inexpensive and convenient way to adapt a pre-existing cable. 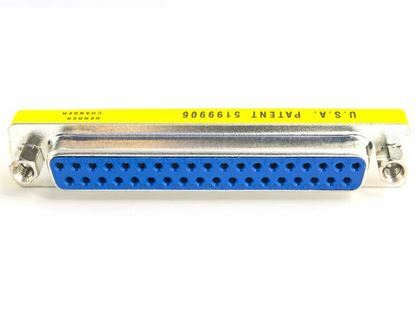 Networx® Gender Changer - DB25 Female to Female is an inexpensive and convenient way to adapt a pre-existing cable. 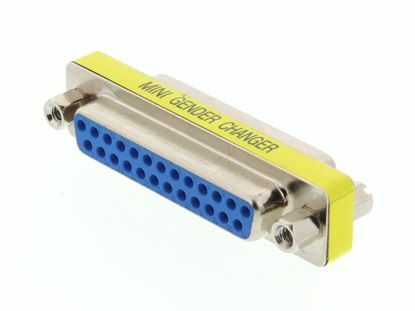 Networx® Gender Changer - DB25 Male to Female is an inexpensive and convenient way to adapt a pre-existing cable. Networx® Gender Changer - DB25 Male to Male is an inexpensive and convenient way to adapt a pre-existing cable. 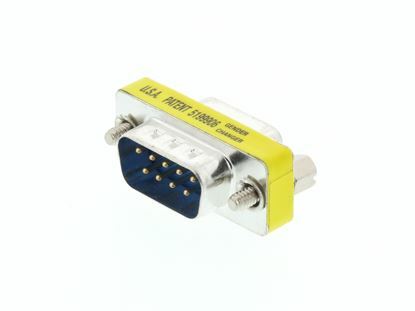 Networx® Gender Changer - DB37 Female to Female is an inexpensive and convenient way to adapt a pre-existing cable. 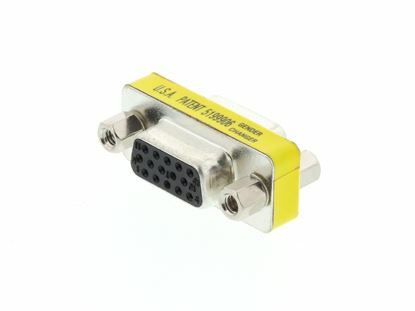 Networx® HD15 Female to Female Gender Changer's are an inexpensive and convenient way to adapt a pre-existing cable. Networx® HD15 Male to Female Gender Changer's are an inexpensive and convenient way to adapt a pre-existing cable.